An all season favourite! This popular and timeless design gets reinterpreted each season. 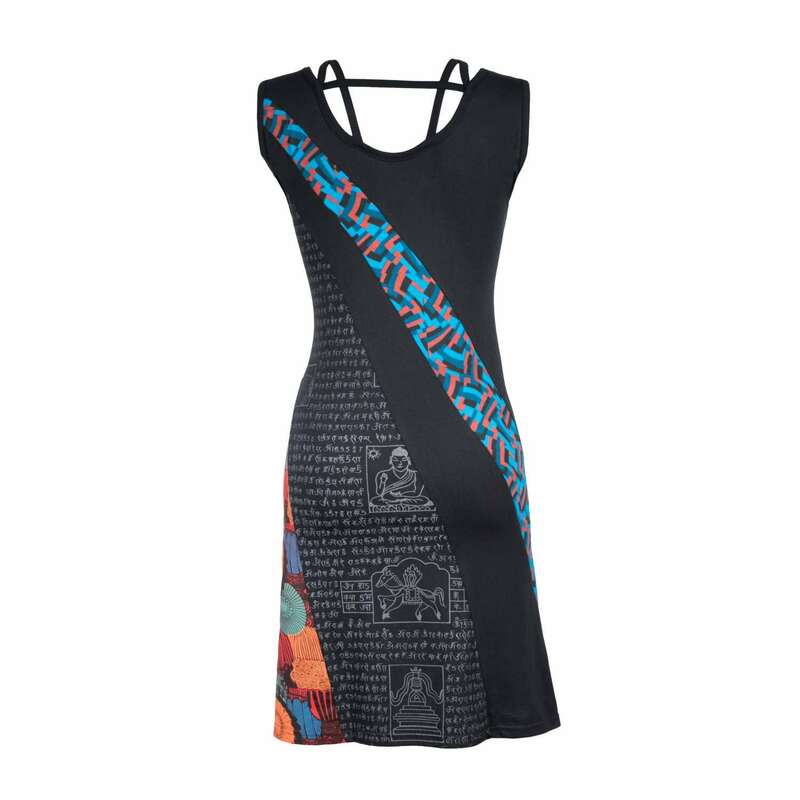 Give your everyday look a playful twist with this stunning piece. 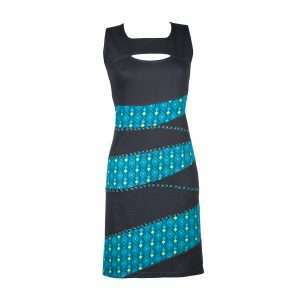 The subtle cutouts around the neckline gives this dress a unique look. Easy to wear and easy to pair, we love it! 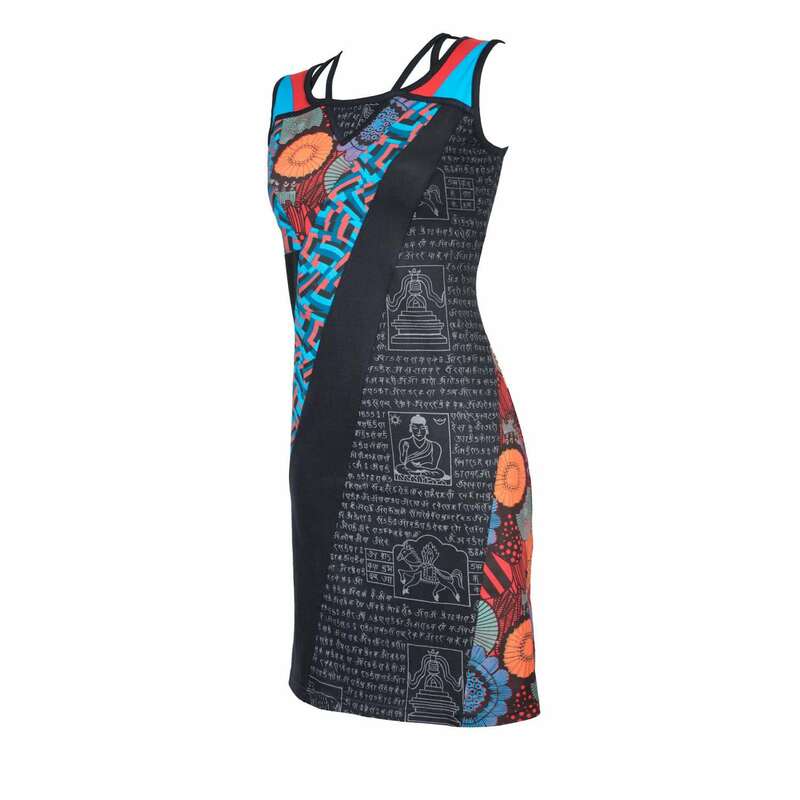 Simply remarkable from every angle, this dress is designed to get noticed every single time you wear it. 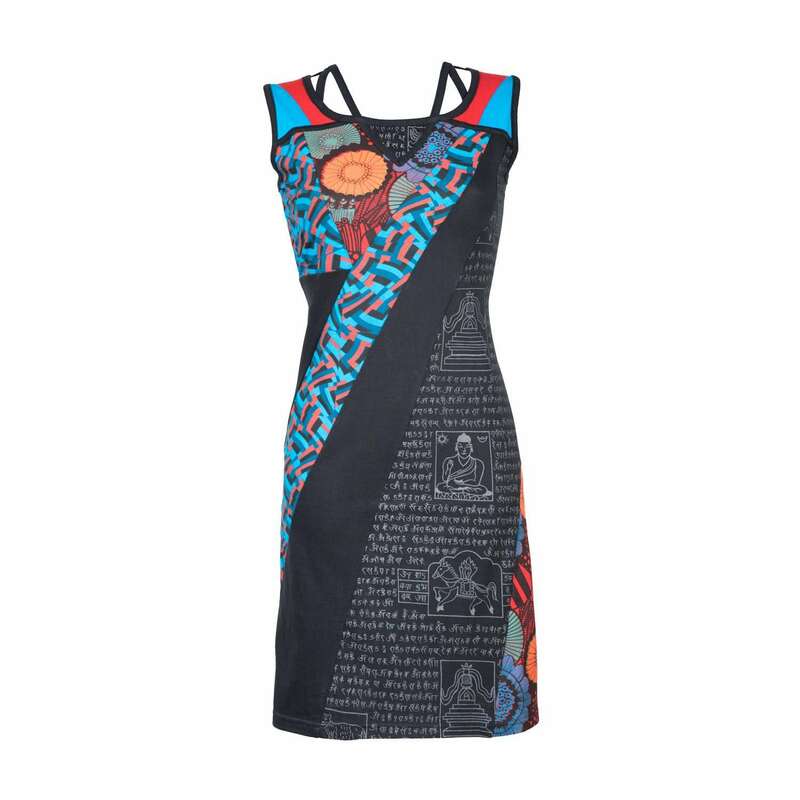 Mixing ethnic design with a contemporary twist, this dress is a true eye-catcher.